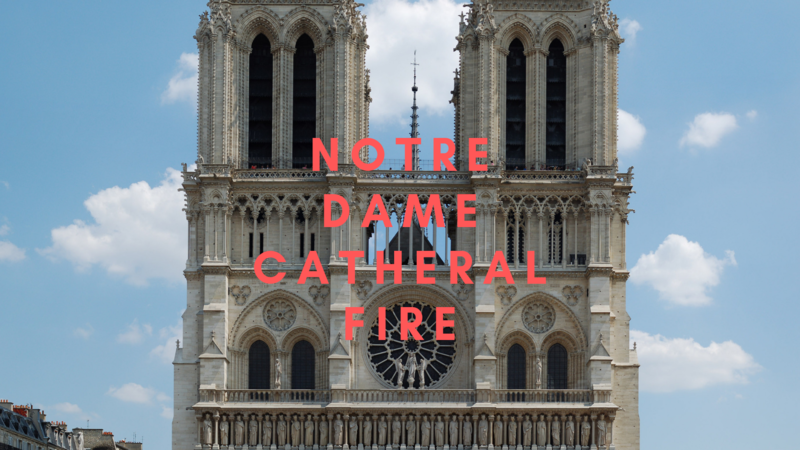 Notre Dame Cathedral in Paris was engulfed by fire on Monday 15th April, 2019. The fire started during mass and the priest thought it was false alarm and continued with the mass. The fire quickly spread to the roof and left the iconic 850-year-old building in ruins. President Emmanuel Macron has said that the French is going to rebuild together, French billionaires and business men have already started donating money to the cause to rebuilding their country’s monument of heritage.